On Feb. 19, Professor Stanislas Dehaene, Chair, Experimental Cognitive Psychology, Collège de France, Paris and Director of the Cognitive NeuroImaging Unit (Inserm-CEA), NeuroSpin will discuss the cerebral bases of specifically human cognitive functions such as language, calculation and reasoning. 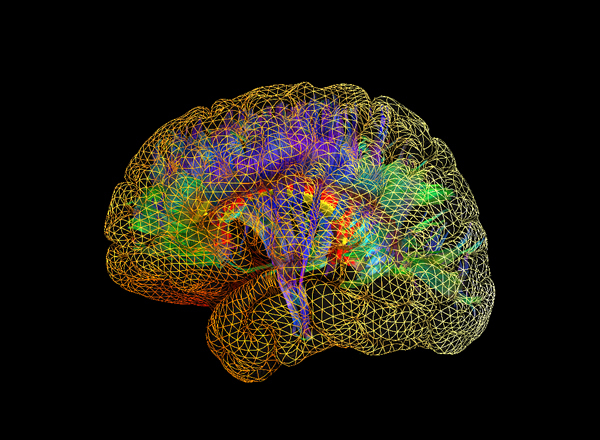 McGill and the McConnell Brain Imaging Centre of the Neuro will host Professor Stanislas Dehaene, Chair, Experimental Cognitive Psychology, Collège de France, Paris and Director of the Cognitive NeuroImaging Unit (Inserm-CEA), NeuroSpin. Stanislas Dehaene’s interests concern the cerebral bases of specifically human cognitive functions such as language, calculation and reasoning. On Feb. 19, in the Neuro’s Jeanne Timmins Amphitheatre, Professor Dehaene will deliver a talk entitled “The Multiple Effects of Literacy on the Brain.” Get more information here.